It&apos;s that time of year again! Back for its 17th year, Austin City Limits Music Festival (October 4-6, 2019 and October 11-13, 2019) brings the magic of the famed public TV series Austin City Limits outside the studio and into Austin&apos;s most beloved park. 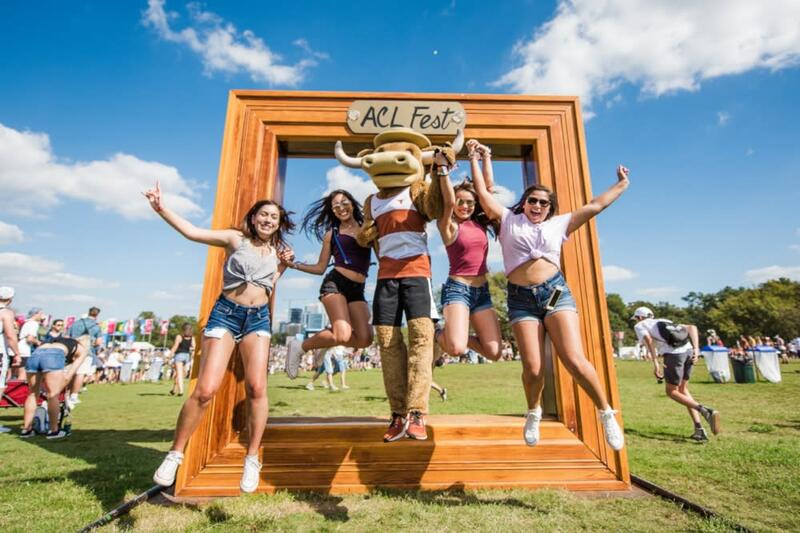 ACL Festival features a diverse lineup of acts every year with 8 stages, more than 140 bands – and best of all, two weekends. Explore this year&apos;s impressive lineup of local and national acts, get a feel for the full festival experience and purchase your tickets for this Austin-only event.